IT MUST BE PRESERVED AND EMPOWERED." OF ALL THE VARIETIES OF BAIRRADA THE PREDOMINANT ONE IS BAGA. 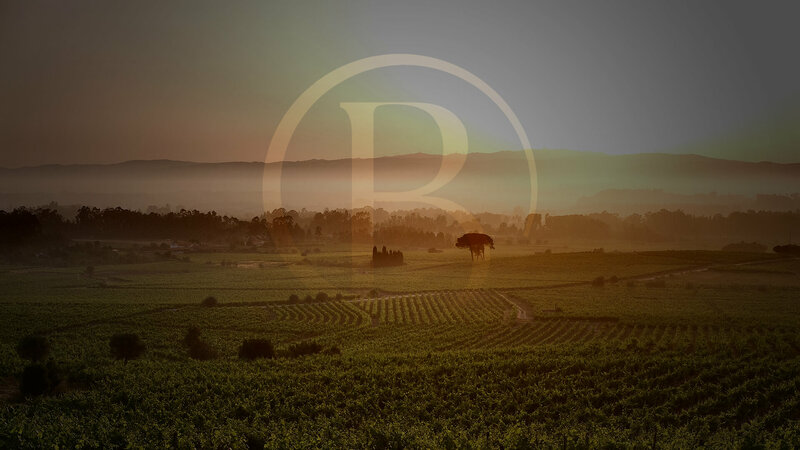 IT'S GREAT IN PRODUCTION BUT LATE IN IT'S MATURITY, BAGA ORIGINATES SPARKLING WINES WITH HIGH CREAMINESS AND FINENESS , ELEGANT WITH A REMARKABLE FRESHNESS. WITH THE BOTTLE'S AGEING TIME IT'S COMPLEXITY BECOMES SUBLIME AND HARMONIOUS.